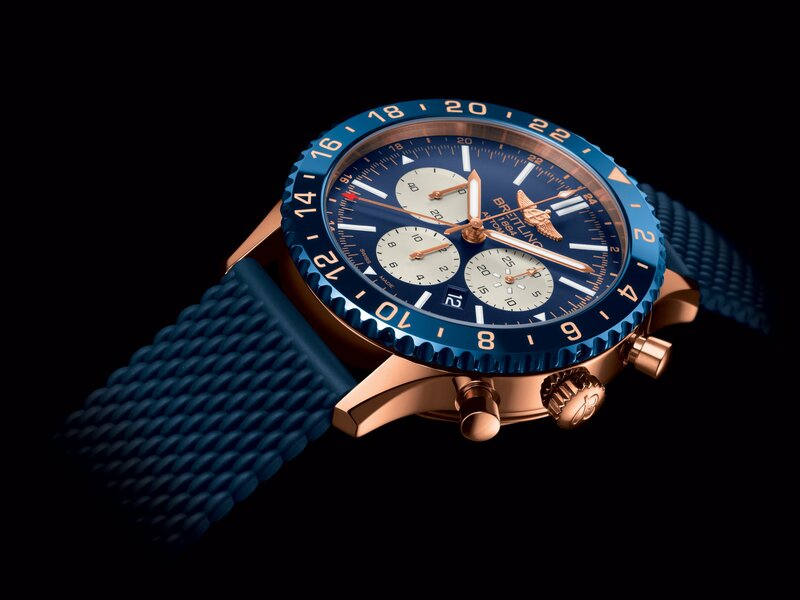 House Breitling just announced its latest special edition, the Chronoliner B04. Limited to just 250 pieces, this special is poised at becoming another classic from the famed flying-B marque. 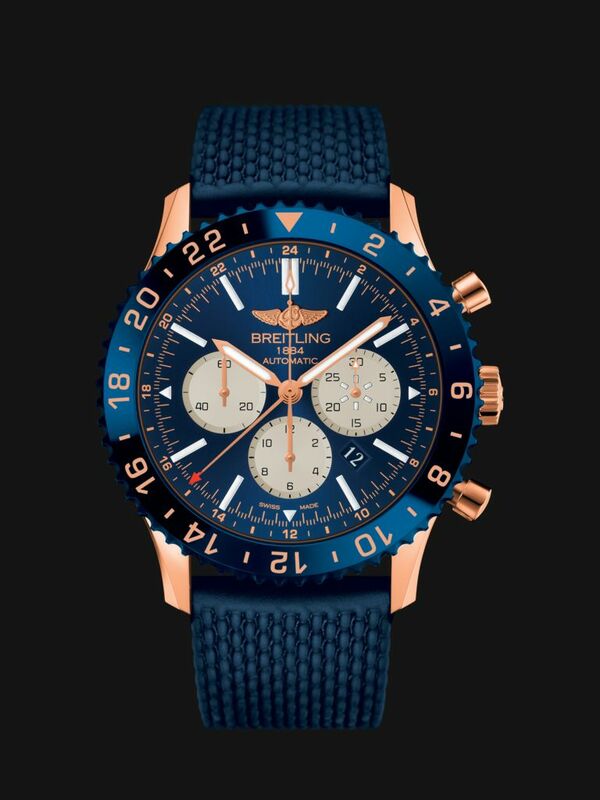 This limited edition of what Breitling dubs as the “Flight Captain’s chronograph” features a special 18K gold case, blue dial and ceramic bezel, as well as a Manufacture Breitling Caliber B04 mechanism endowed with an extremely functional dual timezone system. The red-tipped hand keeps track of home time in 24-hour mode, thereby serving to distinguish between day and night. The ultra-hard, scratch-resistant ceramic rotating bezel equipping this aviation chronograph with its timeless look displays a third timezone, also in 24-hour mode. Given its limited production run, each Breitling Chronoliner B04 timepiece rightfully commands roughly RM147,800. 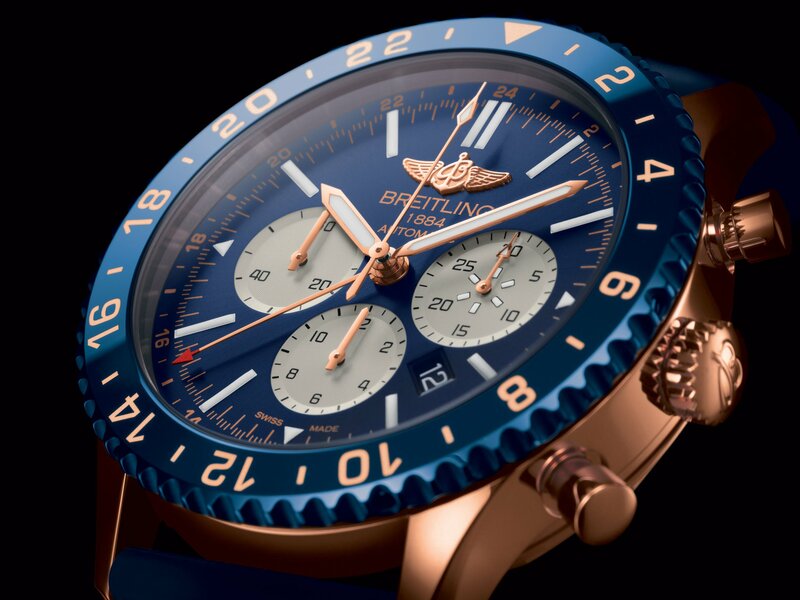 Visit your nearest authorised Breitling boutique or retailer for more information regarding its availability.